260113 2013 Munster GAA McGrath Football Final Tipperary v Kerry . 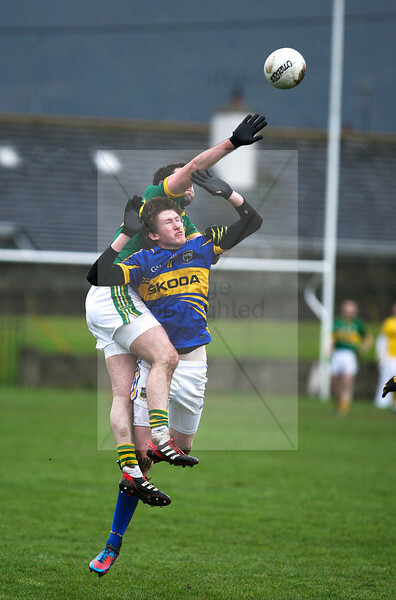 Tipperary's Philip QuirKe in action during Saturday's McGrath Cup final played in Tipperary Town. Photo Andy Jay.